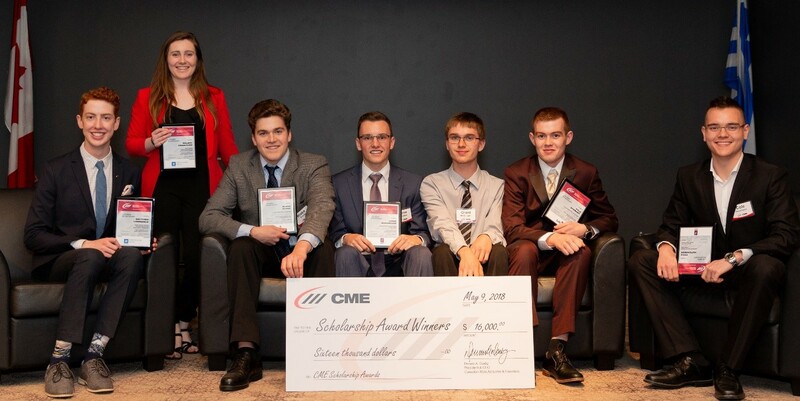 Southwestern Ontario’s premier event unites 200+ industry professionals to celebrate success and award $20,000 in scholarships to the next generation of manufacturing professionals. Please join us to support education in manufacturing and network with leaders in industry and academia. Discover how local manufacturers are overcoming obstacles, scaling up and spearheading innovation. Proceeds support CME student scholarships.